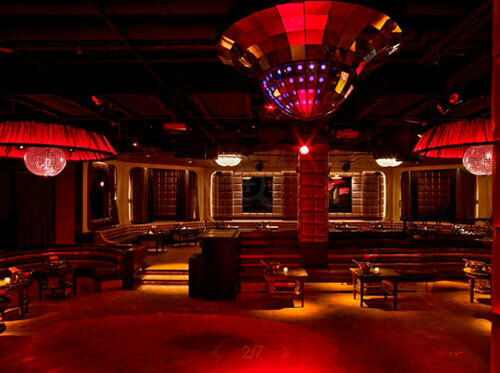 If the atmosphere of Mansion at its main location in Miami Beach, Florida is any indication of what New York should expect from this club, then a wild time is in store for Mansion NYC. This club, while it is not yet opened, is in the works for its NYC debut. Mansion will be located at the location of the world-famous Crobar Nightclub. Mansion is taking over this space that was once home to three large and spacious rooms. These rooms were used for entertainment and as event spaces. Now they will become part of Mansion, who is taking over the building and invading the city that never sleeps. Mansion in Miami is known for its swanky and posh settings. That is why some of the biggest names in Hip Hop have been known to stop by for an impromptu performance. Celebrities hold their birthday parties at the club in Miami Beach, so you can expect the NYC version of Mansion to attract a wide celebrity following. This will also mean that it will be hard to get into the door, once the club is open for business. Still, if you do manage to make it in, you will get the chance to party like a rock star, with all the celebrities that fill up the club. If Mansion NYC is anything like its Mansion Miami counterpart, expect one hot VIP area for those who can afford to get into it. While drinks outside the VIP lounge aren't overly expensive, you will pay to get into this club, and with whom your company is it is hard to imagine not paying. 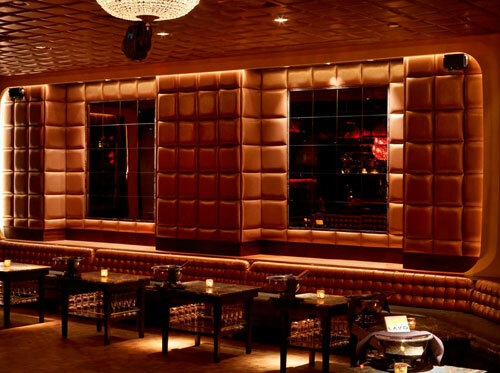 Still, for those looking for some adventure and plenty of celebrity sightings in one unique location, a visit to Mansion NYC will be well worth its weight in both gold and dollar bills.